This in-studio event was held on April 18, 2017 at BRIC Studios in Brooklyn, NY. Decarcerated: What Justice Looks Like features, Topeka Sam, Teresa A. Hodge, Andre Mitchell, Andrew Cory Greene, and Khalil Cumberbatch, for her dedication to activism and social justice. Hear these amazing advocates engage with the audience in a candid conversation about their journeys. 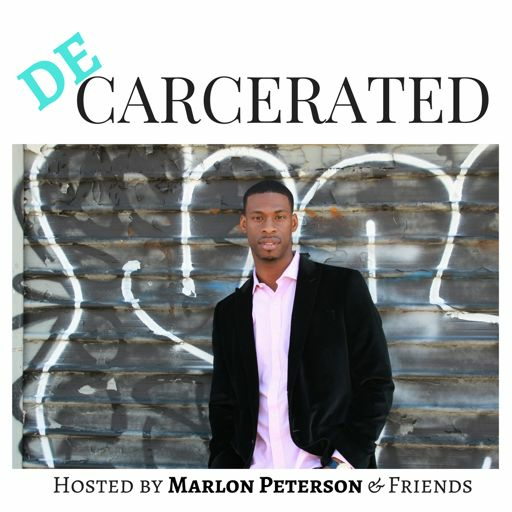 Tweet about this episode: #decarceratedpodcast /@decarceratedpod / @_marlonpeterson Leave a review on Apple Podcasts, Soundcloud, iHeartRadio, or wherever you subscribe. Please subscribe. 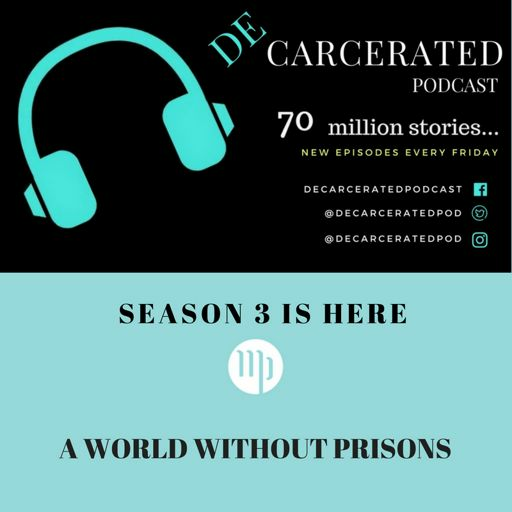 You can also send us an email with show comments and suggestions at decarcerated@beprecedential.com.